It's almost December. Which means it's almost time to put up the decorations, plan the Christmas dinner and pile up those presents. Being the hyper-organised and impatient type that I am, I've already bought all our Christmas presents so I'm left with time on my hands to browse online and add a few things to my own wishlist. I usually find it quite hard to think of what I want before my birthday or Christmas - I do genuinely love choosing presents for other people and get carried away with this for the most part - but I have to admit, there's a few things I'm loving the look of right now. 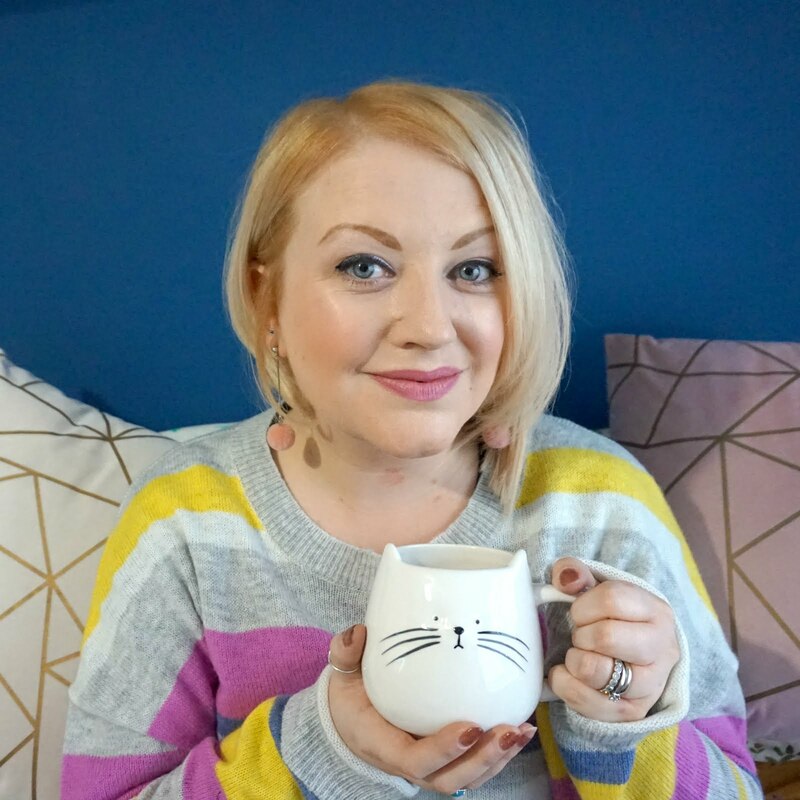 Hear more about my beauty and jewellery picks for myself this Christmas via my story created using the Memory Box app - I've been an awful good girl all year, I promise! 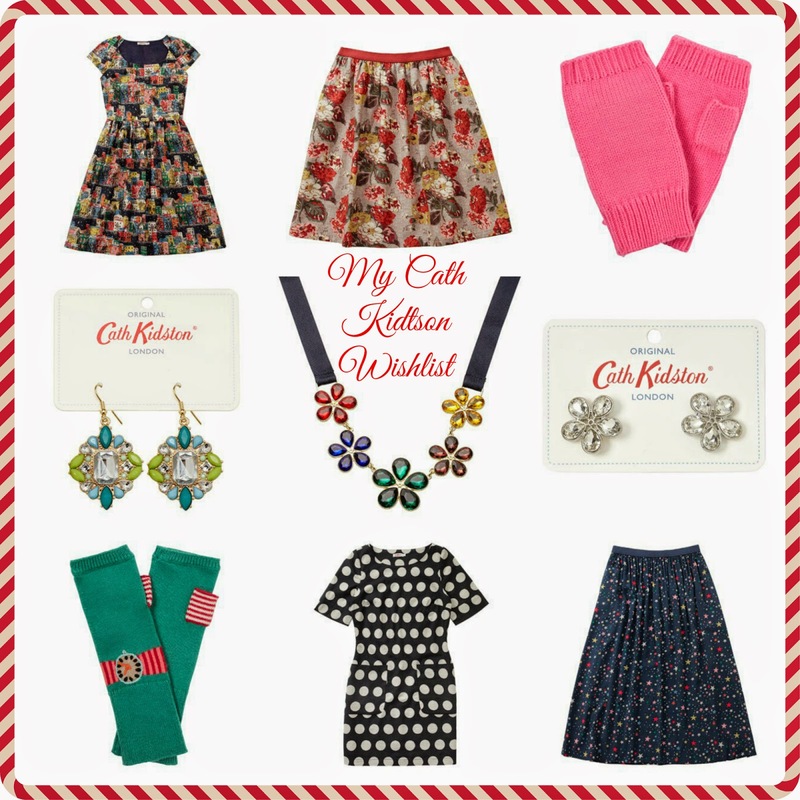 And here is my (current) Cath Kidston wishlist. Oh, how I wish I could own this little lot! I always find inspiration in her prints and I like the quirky touch she brings to accessories, dresses and her new jewellery items. I'm also loving the simplicity but huge appeal of Matalan's range of alphabet scarves to raise money for the Alder Hey Hospital charity. 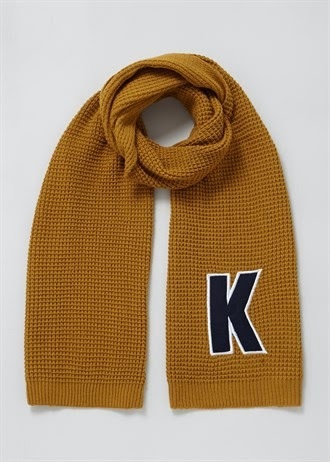 At just £10 for adults and £5 for kids, these scarves are extremely cool and it's no wonder that some letters are already sold out and waiting new stock. You can follow my Christmas wishlist on Pinterest - you never know, I might see a few more things that take my fancy, it's good to dream! - and let me know what you're hoping for most in your stocking on December 25th.